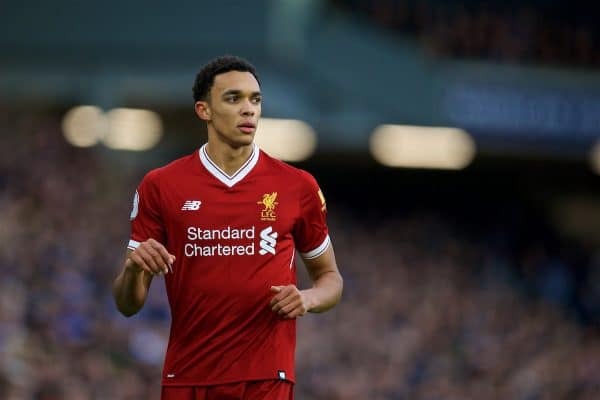 Trent Alexander-Arnold picking up a knee injury just after the Brighton win has to be one of the worst-timed injuries for Liverpool this season. 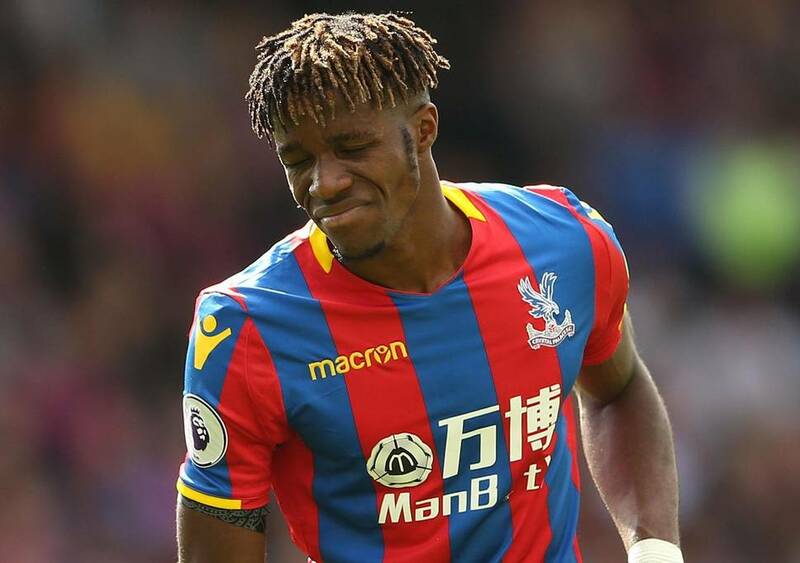 The youngster is expected to be out for a month (h/t Guardian) after damaging knee ligaments, and to rub salt into the wounds, Nathaniel Clyne was loaned out to Bournemouth just a few days earlier. 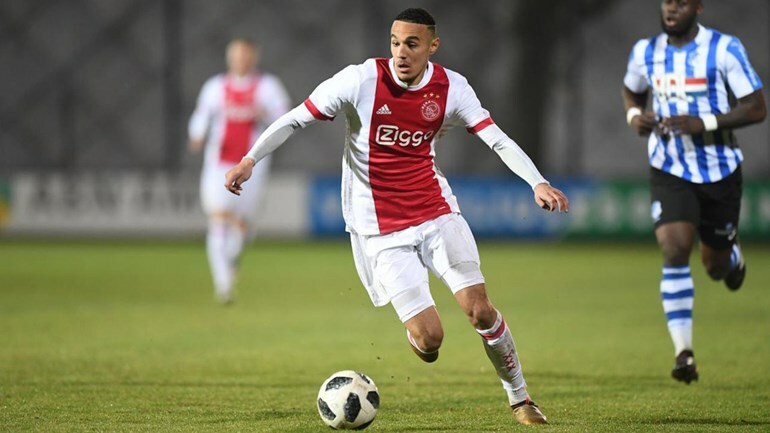 The former Southampton star would have been a decent option until Trent got back, but Liverpool have to make some decisions regarding the back-four. 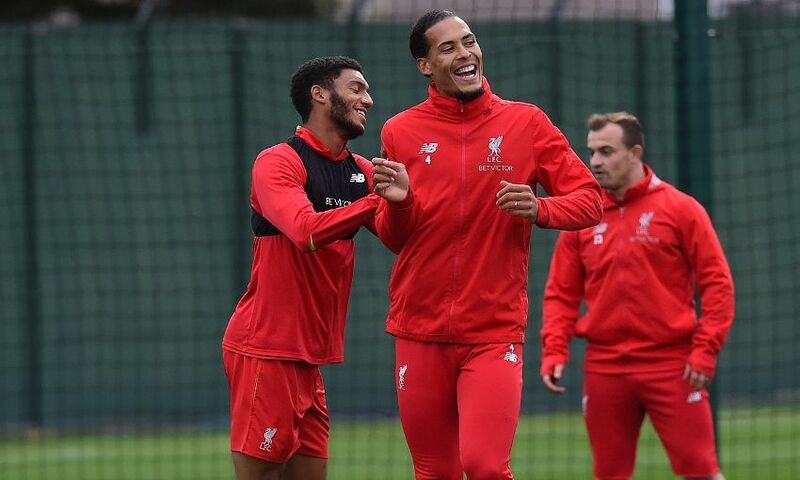 Joe Gomez would have been the right man for the job, but the English defender is out with a fracture and should return sometime in February. Dejan Lovren is also injured while Joel Matip only just returned to the bench in our 1-0 win over the Seagulls. Times like these would lead to panic but the fans don’t need to worry as we are well-stocked to deal with this injury crisis. The Reds don’t have incredibly tough fixtures over the next four weeks as we play West Ham, Crystal Palace, Leicester City and Bournemouth. Of course, each team has the ability to defeat us, but on paper, we should be strong enough to get the better of them. Our first clash is at the weekend against Palace, and memories of their 3-2 win over Manchester City are still fresh in the mind. 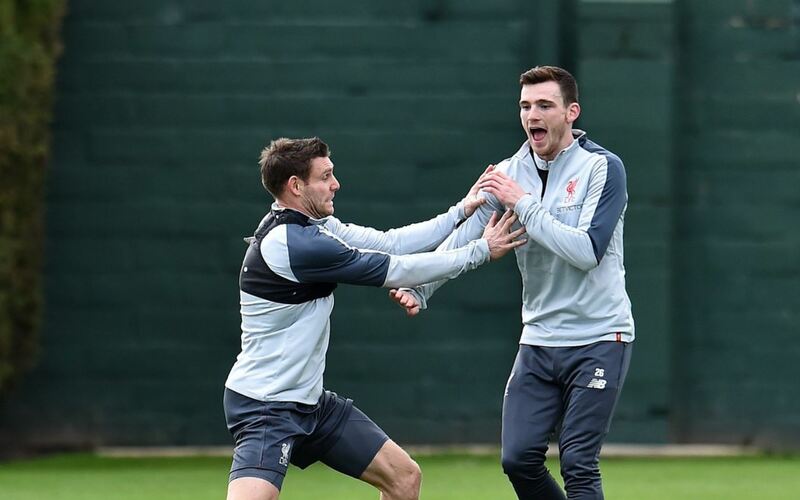 Liverpool need to find a right-back for this game, and we could decide to play James Milner till Trent returns. The Englishman has done the job earlier in the season and even spent one season as our No.1 left-back. 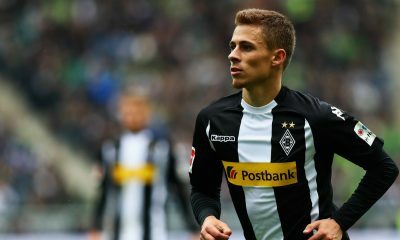 Liverpool could look at one of the summer signings to shift a little from his central role on Saturday. 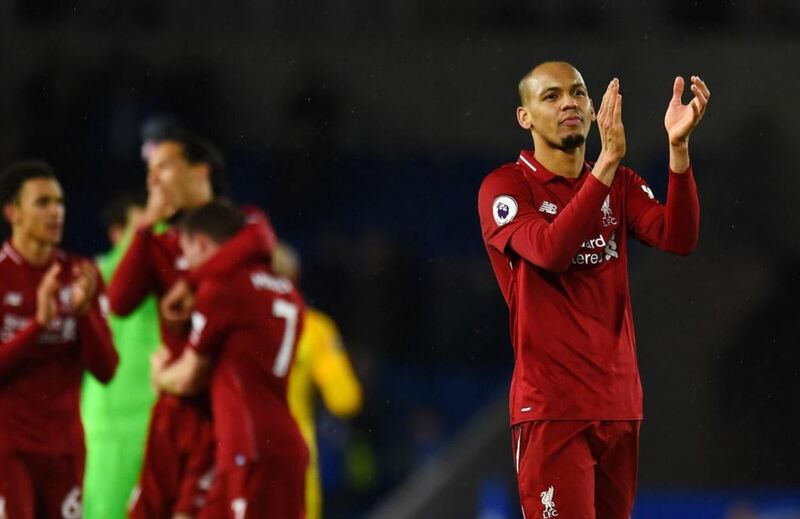 Fabinho played as a centre-back in the loss to Wolves and the win over Brighton, and the Brazilian has experience of playing as a right-back during his time with Monaco and Real Madrid. Klopp has also experimented with three at the back, but that is an extreme step given the experienced options we have now. 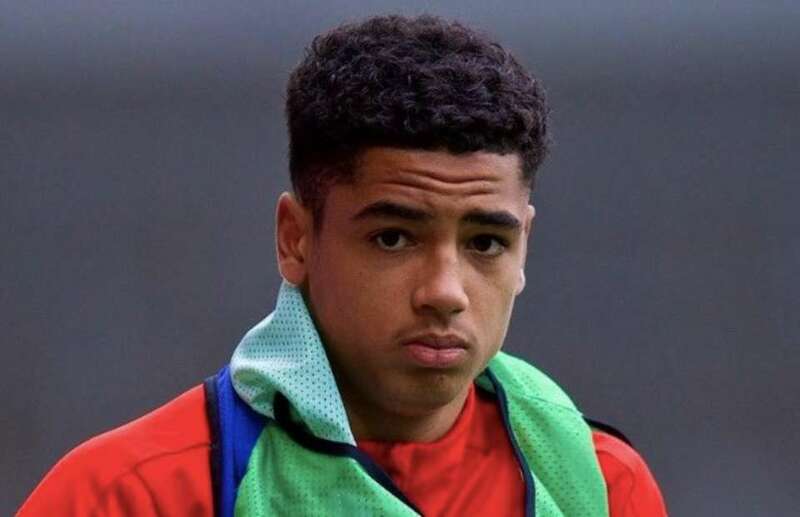 There are other players that could take the role too with Ki-Jana Hoever and Rafa Camacho impressing against Wolves. 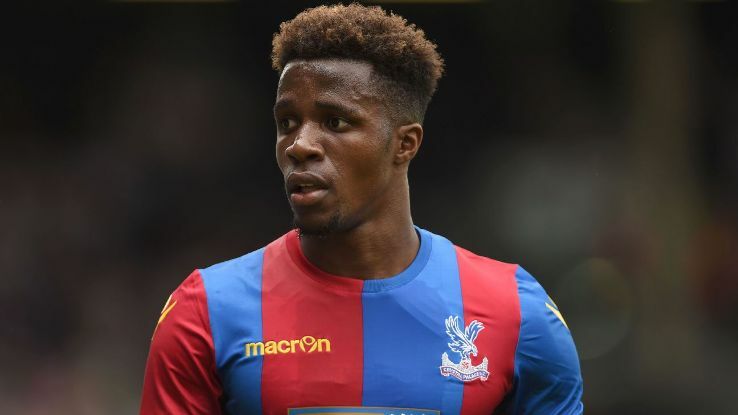 Klopp must have seen something in Camacho as the German even cancelled a loan deal for the youngster and kept him at Merseyside (h/t Liverpool Echo). 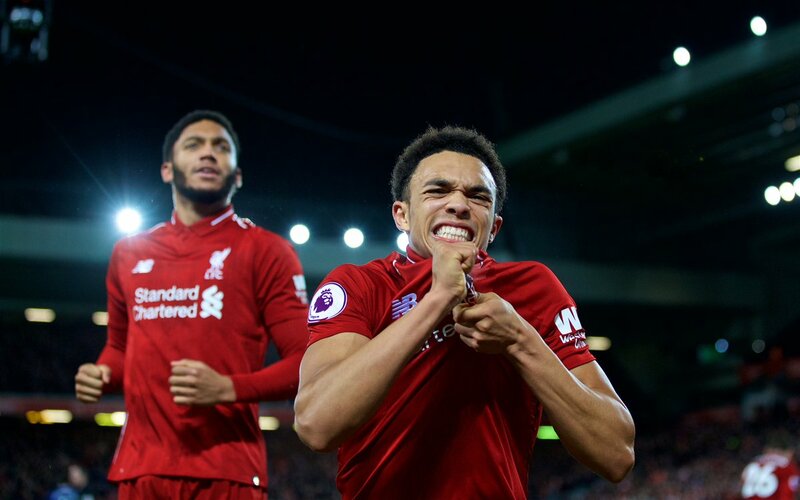 Of course, we won’t have the same offensive output with Milner or Fabinho, as we had with Trent playing as our right-back, but some sacrifices have to be made to ensure we pick up the three points on Saturday. 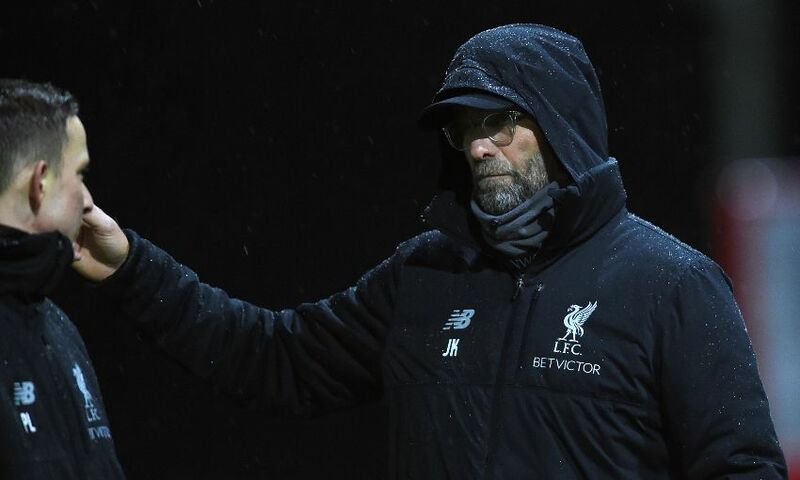 Liverpool have been solid defensively this season, and it seems Klopp wants to keep a clean sheet first and then look to win the game by a goal here or there. That isn’t the worst approach in the world, but we have to ensure a goal is scored early on or there will be some nerves in the team. 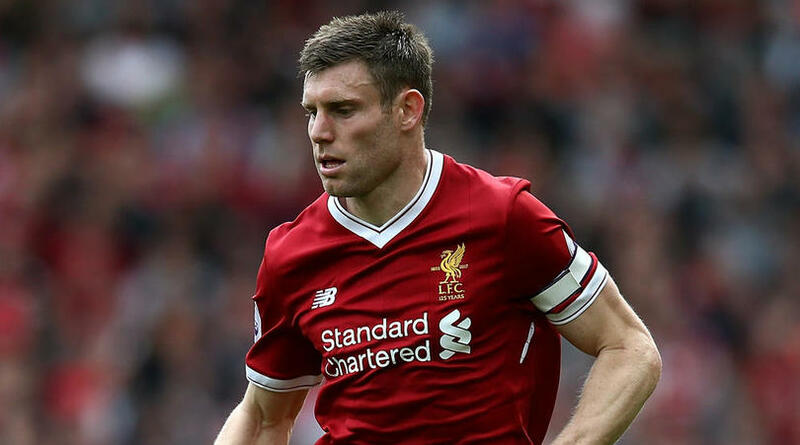 Milner at the back guarantees a more sound defence and with Virgil van Dijk leading from the back, it will be tough for the opposition to score easily. 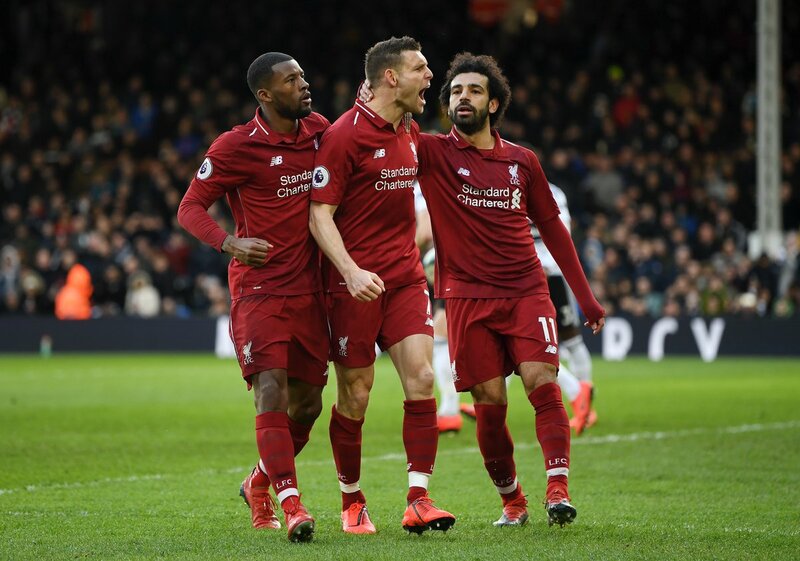 Liverpool are playing out of their skin defensively, and that will continue as we face an unpredictable Crystal Palace team on Saturday. However, the Reds should start as favourites, even if we are missing two of our first-team defenders, Gomez and Alexander-Arnold.